The Good: Probably the best aspect of this movie is the fact that it doesn't deviate too far away from the original Carrie (1976) film, and still remakes the content to be very modern. It doesn't take very long for the suspense to pick up in the beginning. One of my favorite additions to this remake is the character development is a little deeper than in the original. This time around we get to see just how horrible Carrie suffers from the "Mean Girls" treatment from her fellow classmates, in a more contemporary sense of public humiliation. The mother ( Julian Moore) has a bit more depth to her character which draws an interesting line between her religious zealous and/or just mental illness. This movie gets a bit more graphic than the original towards the end and the "smashing" visuals were a nice surprise. Lastly, Carrie's powers in this movie are increased 10x! She may as well join the X-Men Movies. The Bad: While it's nice to see Carrie's powers expanded, they are a bit all over the place and didn't really make sense. In the original she simply had telekinesis, but the fact that her powers are equivalent to that of a Marvel comic book superhero, it makes it just a tad bit harder to believe. The original story line kept Carrie's powers as potentially a scientific phenomenon, while this more modern version blurs the lines on whether this was natural or purely demonic. You'll almost get the sense that the director just gave her powers just for the sake of doing so, rather than keeping it within the context of the movie. There was a little bit of over-acting on the part of Chloe Grace Moretz only in the very beginning of the film. Rather than acting like a social outcast, she acts like she's a newborn child. Lastly, I felt a little disappointed at the "They're all gonna laugh at you" line. Just didn't have the same pizzazz I was hoping for. The Reason: First and foremost, if you haven't watched the original 1976 version, please do. I highly recommend it. It'll give you a much better sense of appreciation of how far we've come and how well this remake really made the modern transition. 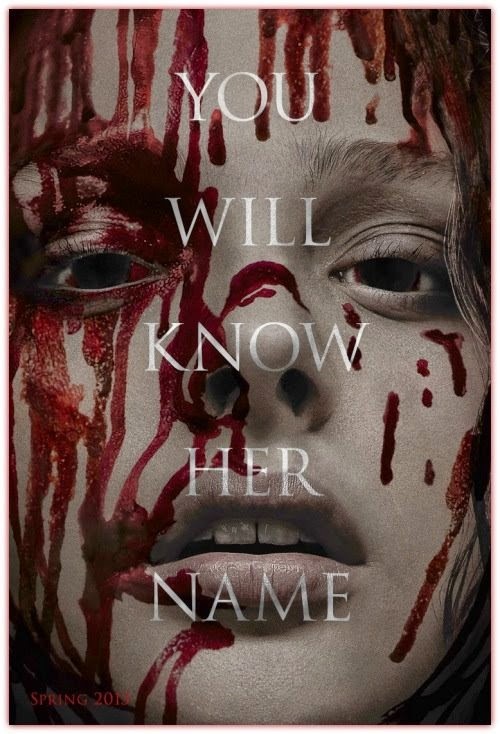 I still think the average movie goer will enjoy this even if this is the first time you've ever heard of Carrie. While you don't have to run to see this in the theaters, I highly doubt you'll be disappointed if you did. Good theater watch, worth the money, and even better rental if you decide to wait. The Good: The visuals for this movie are top notch. The 3D is masterfully intertwined with some first person cinematography that helps you really feel like you're in the character's shoes. The suspense of this movie is probably its biggest highlight. 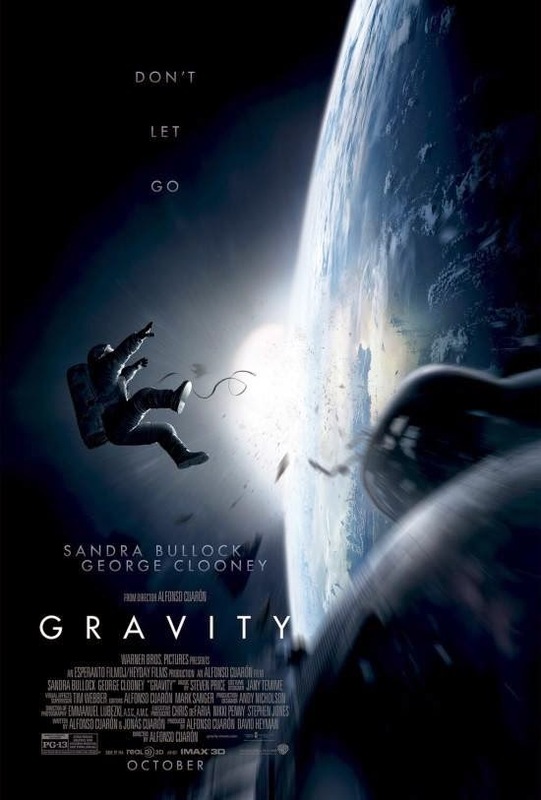 The fear of being lost in space, with little to no help, is a scary thought that is vividly portrayed by the director. The Bad: The story-line is pretty weak. What you see in the trailer is exactly as deep as this movie goes in terms of the plot. The character development was also a bit disappointing. It's kind of difficult to really connect with either character Sandra Bullock's character outside of the one liners that give you maybe a shred of information about who she is as a person. Also some people may find Sandra's constant yelling, which is prominent throughout the movie, to be rather annoying. The Reason: You can probably think of this movie as Tom Hanks' "Castaway" except a little more suspenseful and in space. Due to the nice visuals, it may be kind of hard to really appreciate this movie if you watched it at home, and not in 3D. However, due to the other faults of this movie (weak plot, character development, etc) it's a bit of a stretch to say this is a must see in the theaters as well. I'll put it to you like this: If you are captivated by the trailer, then do not expect much more beyond that. You will get it exactly as advertised. I will say though, to go see this movie as a matinee (or the "Dollar Theater/Show") and just save some money in the process.